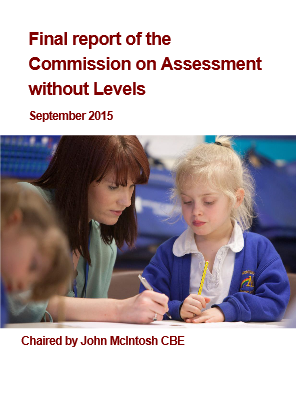 You may have noticed that in mid September the ‘Commission on Assessment Without Levels: final report’ was published. It can be accessed here. At this same link you can access two videos where John McIntosh CBE, Chair of the Commission discusses the benefits of developing new assessment and Sean Harford, National Director, Schools, Ofsted, talks about inspectors of schools assessment systems. In addition to this you can explore the Association for Achievement and Improvement through Assessment (AAIA) website here. On this website you can see the development of the assessment without levels approach over the last few years, leading up to this report. You can also see videos of Dylan Wiliam and Tim Oates talking about aspects of the approach and also access the NCTL research report. If you are on the FDLT course this information will be useful to you in year 1 as you work on the PDT1004 assignment and it will be useful to all students and TAs as you seek to keep up to date with changes in education and schools. Last week creativity was in the news as the Warwick Commission launched their report ‘Enriching Britain: Culture, Creativity and Growth’ and the BBC launched their ‘Get Creative’ celenration of the arts, culture and creativity across the UK. ‘Enriching Britain: Culture, Creativity and Growth’ is based upon a year long investigation by people working in the arts and culture, supported by academics at the University of Warwick. For those of us working in education and schools it is interesting to note that the report calls on the Government and Ofsted to ensure all children up to 16 receive a broad cultural education and urge that no school should be designated “outstanding” without evidence of an excellent cultural and creative education. If you are seeking to preserve and enhance and culture in your setting this report contains powerful evidence and arguments to support you. 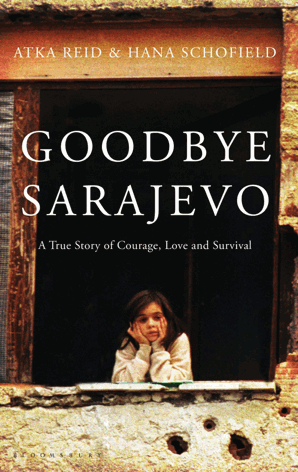 On Wednesday 27th August Sarah Montague interviewed Tony Little on ‘The Educators’ on Radio 4. The programme is available on i-player and I will add it to Box of Broadcasts. 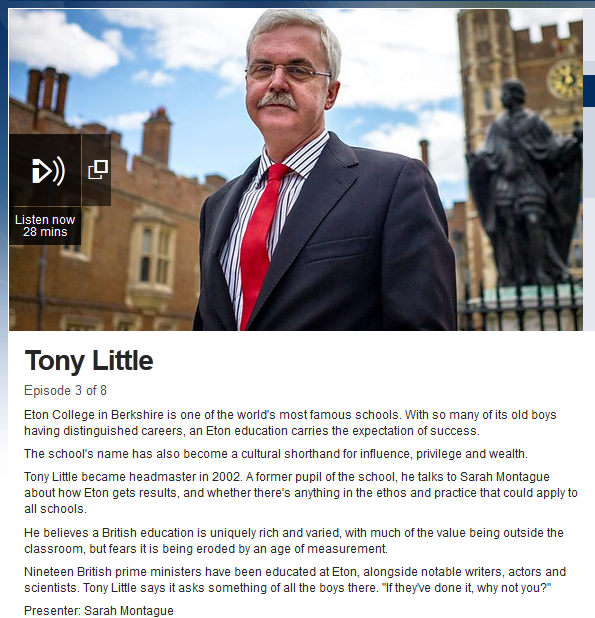 As you can see from the programme blurb (left) Tony Little is the Headmaster of Eton College, a school unlike the schools most of us have or currently work at. What do you think about his views and ideas? Perhaps your role relates to tests and exams directly or perhaps you have experience of tests and exams personally or wioth a family member. What are your thoughts? When you are studying (ore preparing to study) education it can be useful to learn about the overall context. 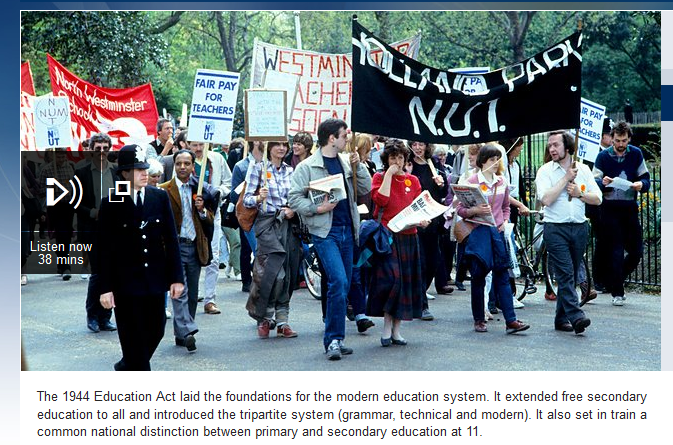 There was a useful review of the recent history of education last week on Radio 4. It was called Teachers vs Government: seventy years of education policy. It is available on iplayer here. It is also available on Box of Broadcasts if you are current student. For me, a teacher whose first job in a school was in 1985, it was interesting to hear the changes I have experienced summarised and discussed. For those of you who have recently begun working in the educational system it is very useful for you to know this background. 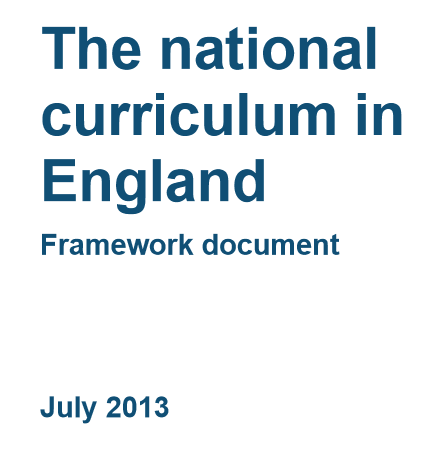 This curriculum will come into force from September 2014. You should consider how this curriculum will affect you in your role, how it will affect your school and what it means for education generally.